Cisco Live 2016 – Animals and Oh’s! Wait, what is the title of this blog post and what does it mean? Well as you are probably aware, Cisco Live 2016 is just a few months away from now – in fact just about 90 days from now! So around this time when information starts to come out as to who we may be listening to at the Customer Appreciation Event (CAE). Before I reveal the big news, few housekeeping things that we should try and cover. First, Cisco Live 2016 is in Las Vegas at the Mandalay Bay Hotel and Convention Center from July 10 – 14th. Yeah, it will be a bit warm – but if you stay at the Mandalay Bay or Luxor, you won’t even have to go outside. Second, if you are not registered yet, you should hurry up and click HERE to register. Go, now – do it and then come on back. Welcome back, looking forward to seeing you there! Now that you are registered, you may want to add your name over at Tom’s Corner (NetworkingNerd) Cisco Live Twitter list. This list quickly becomes an amazing list of individuals that will be at the event – and people that you may want to meet ( or avoid, who knows but I would suggest meeting them ). In the past we have had a Social Media area at the event, and this year that will be the same. This is a great place to find and meet people as well as a fun place just to hang out. There are some amazing conversations that happen there and no topic is taboo – Networking, personal, financial, anything as there is always someone there who shares your passion. That is an awesome side benefit of this event, you get to connect with peers who have common ideals and experiences. 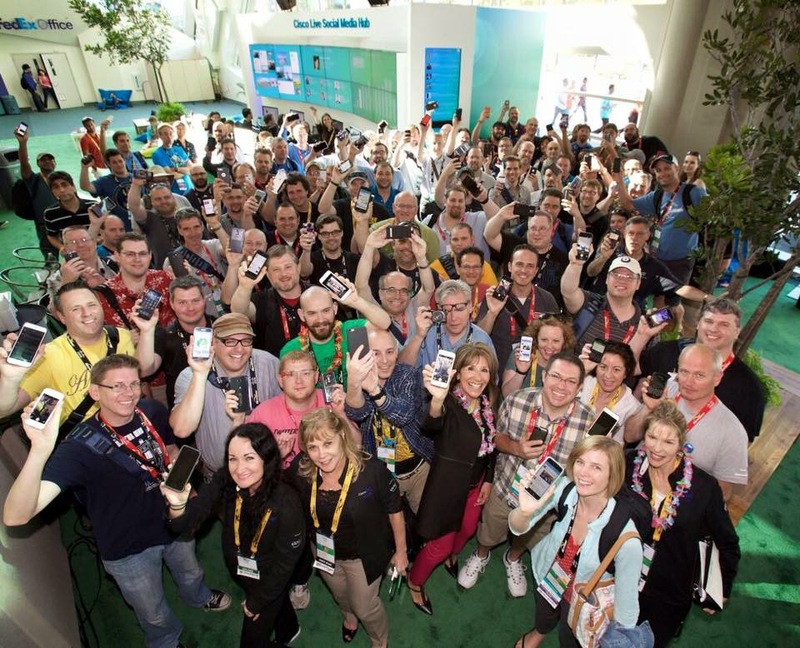 I have learned a lot meeting others there – just a treasure trove of information above and beyond what you gain from the technical experience at Cisco Live. Now that I have rambled for a bit, lets get to the information that you really want – the CAE information. 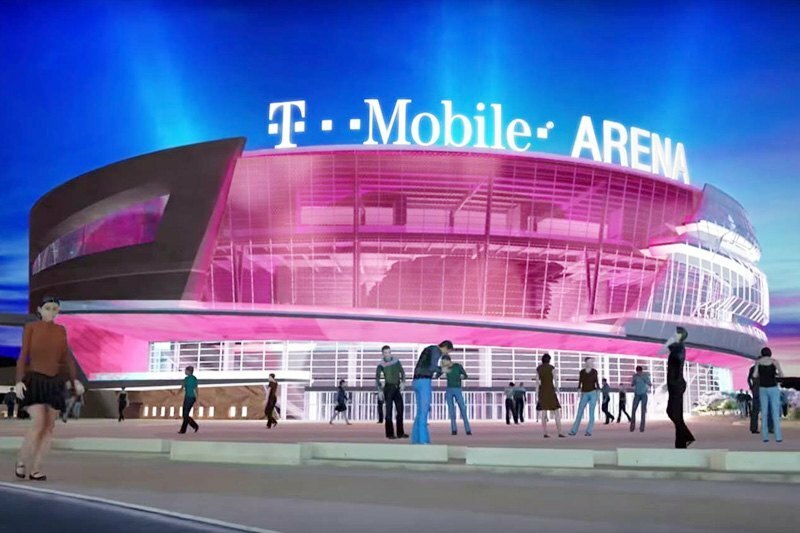 First off, it will be held at the T-Mobile Arena. In case you have not figured it out, it will be none other than Elle King! This is shaping up to be an awesome event! Last year was amazing and this year is on target to be just as amazing, if not more!